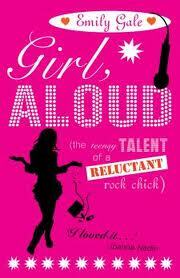 I am currently reading Girl, Aloud. I am a student at Warwick Farm Public School. Please have a look at my book reviews.